We do not have a physical location because we are “the school that comes to your pool!” EZSwim Aquatics began as a response to the need of parents all over Long Island to be able to have swimming lessons for their children in their own backyard. Art of Swimming, the parent company to EZSwim Aquatics, has been doing just that for elite clients in the Hamptons for 35 years. EZswim Aquatics is exclusively a backyard swim school that comes to your pool. If you do not have a pool, ask a friend who does if they would like to join you for semi-private or private lessons at their pool. Many people on Long Island are increasingly busy and do not always have time to transport their children to all the activities that they would like. When people have pools in their backyard it makes it much easier for children to learn to swim in the comfort and safety of their own home pool. Young children especially learn well in their own environment. EZSwim Aquatics began as a response to families on Long Island to provide safe, secure, and convenient swimming lessons. 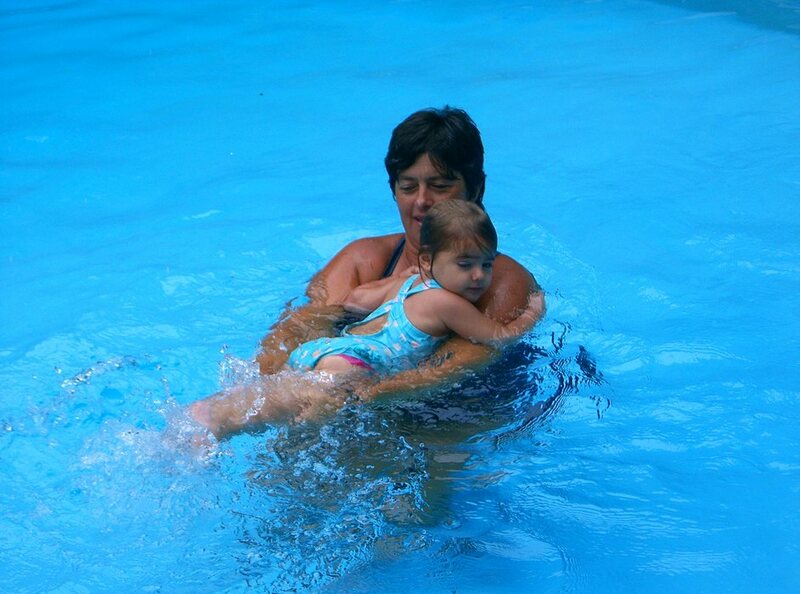 Our parent company, Art of Swimming, has been providing high end swimming lessons in the Hamptons for over 35 years. Our owner, Vicki, had a dream to provide the same level of service to all of Long Island. She believes that children learn better in a familiar environment, so we bring the lesson to your own pool. She also believes that everyone should and can learn how to be safe in the water. Here at EZSwim aquatic we want to see our students thrive and become the best swimmers they can be! That’s why we always try to make learning to swim as easy, effortless, and fun as possible! We want everyone to enjoy their swimming lessons and learn how to be safe in the pool!